New Jersey’s Palisades have dropped a new track, “Fall.” Check out the song’s video below, and let us know what you think in the comments. 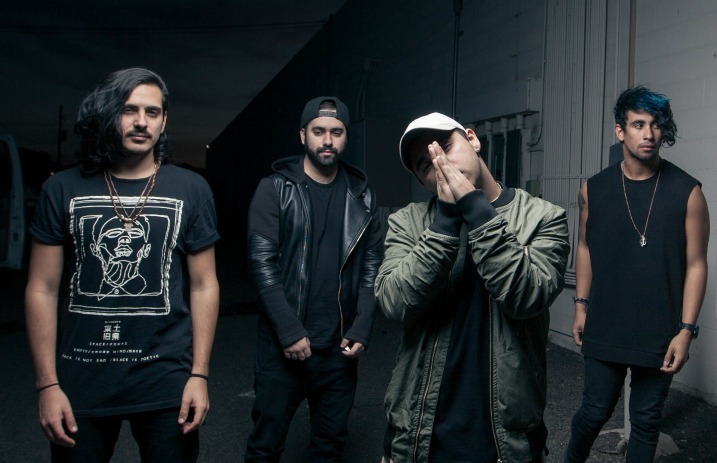 Palisades released their sophomore album, Mind Games, in early 2015 via Rise Records. Catch the band on the Everything That Got Us Here tour with Secrets, Too Close To Touch and Picturesque.